Are you ready to let go of all the pain and suffering that keeps you from living your happiest life? 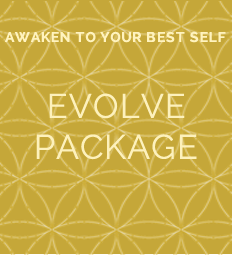 My transformational packages have been specifically designed to bring powerful healing and transformation to all areas of your life. You will be guided to bring more light into your life. 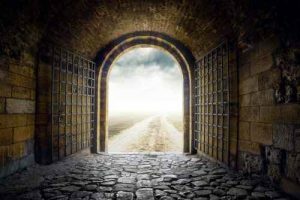 You will experience release from heaviness as you raise your energetic vibration into the areas that have been holding you back. You will delve into the deeper aspects of yourself and reconnect with the Source of infinite Love. Guiding clients into the space of transformation and creation is the most exciting part of my work! The services I offer can be combined into each of these packages. * During your sessions, I incorporate channelled spiritual guidance, pattern shifting, and healing energy to hold the space for connection and renewal for you. 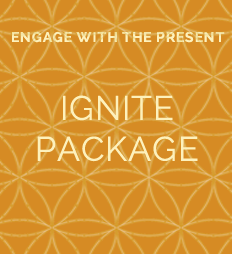 By combining modalities we integrate the mental, physical and spiritual aspects of your situation, to release what has been holding you back and create the space for more abundance in all the areas of your life. Your personalized sessions are bundled in packages of 3, 6 and 10-hour sessions to meet your needs and ease the expense. Private consultations are available in person at my office in Toronto. Sessions are also available from the comfort of your home or office anywhere in the world over the phone/Skype/FaceTime. Contact me to arrange a time for your session. Are you ready to release the heaviness that’s been building up lately? Interested in trying something different? 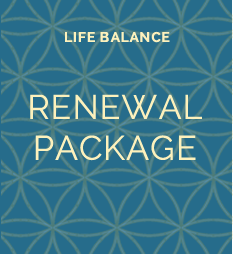 Experience a great sense of lightness in your body, mind, and spirit. Is it time to explore a little deeper into what has been holding you back? Are you ready to experience a shift in your life? This may be the boost you have been looking for. Is it time to make some long-awaited changes in your life? Are you ready to discover who you really are? It’s time to heal, release, create and love who you are! * Please note, the following sessions require a 2-hour appointment booking; Hypnosis and Past Life Regression. ** When you purchase a package, you have the choice of using all the hours for yourself or sharing them with friends and family. Packages expire one year from the date of purchase.